Amy is the Director of WinShape Camps for Girls. WinShape Camps for Girls operates 4 different overnight camp locations in the summer – in both Georgia and North Carolina. Amy graduated from Samford University with a Bachelor of Science in Business Administration and also holds a Master of Arts Degree from Fuller Theological Seminary. 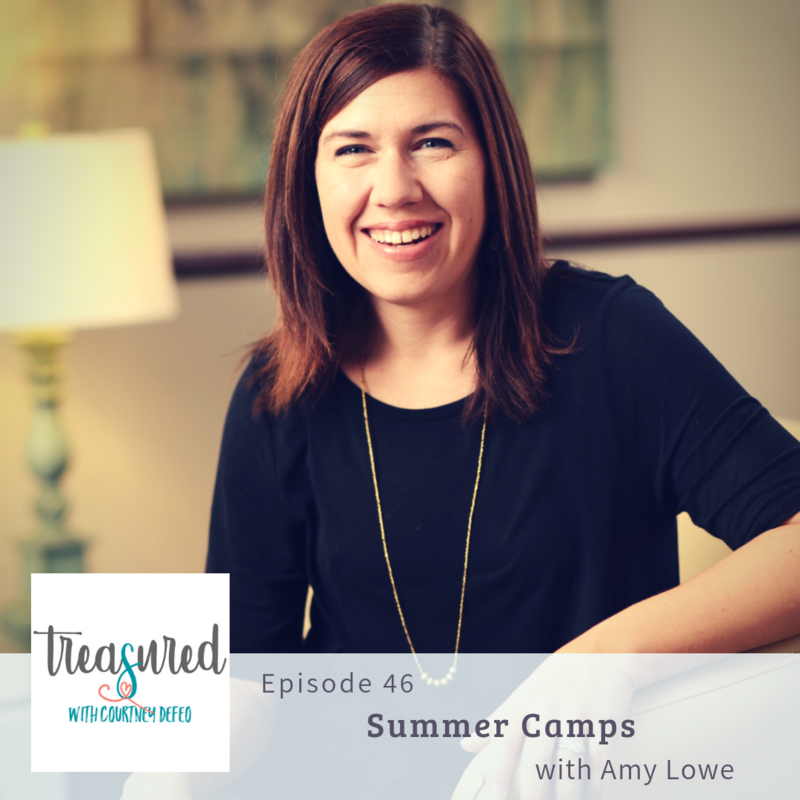 Before joining the WinShape Camps team, Amy served at LifeWay Christian Resources in the FUGE Camp area and then later in the Women’s Publishing area. She is married to Matt and they have two young children, Claire and Jack. In this episode, we talk about the power of Summer Camps and why you might consider this type of experience for your girls. My girls have loved being a part of WinShape Camps and also Kanakuk. We talk about some of the common questions and fears that come up with sending your daughter off to camp for the first time. And we definitely cover some of the benefits and why it’s a wonderful investment in the life of your child and specifically for her journey of faith. Share below or on social media. What camps have your girls enjoyed and why have you loved it? We’d love to hear from you about the experiences your daughters have enjoyed!